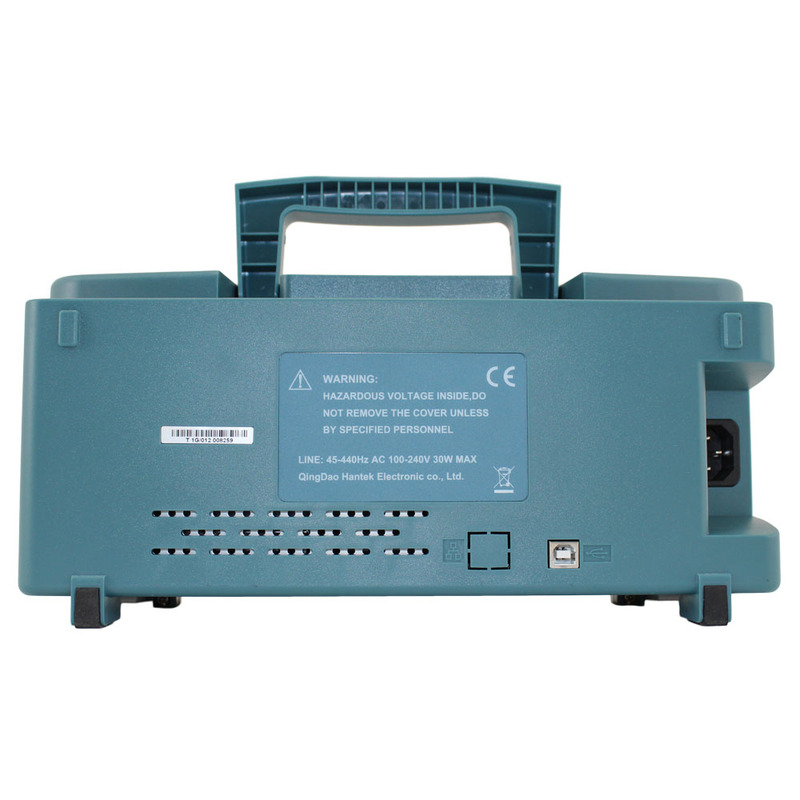 Circuit Specialists is able to offer the Hantek DSO5102B at the lowest price online. The Hantek DSO5102B provides you with superior performance in a compact, affordable design. 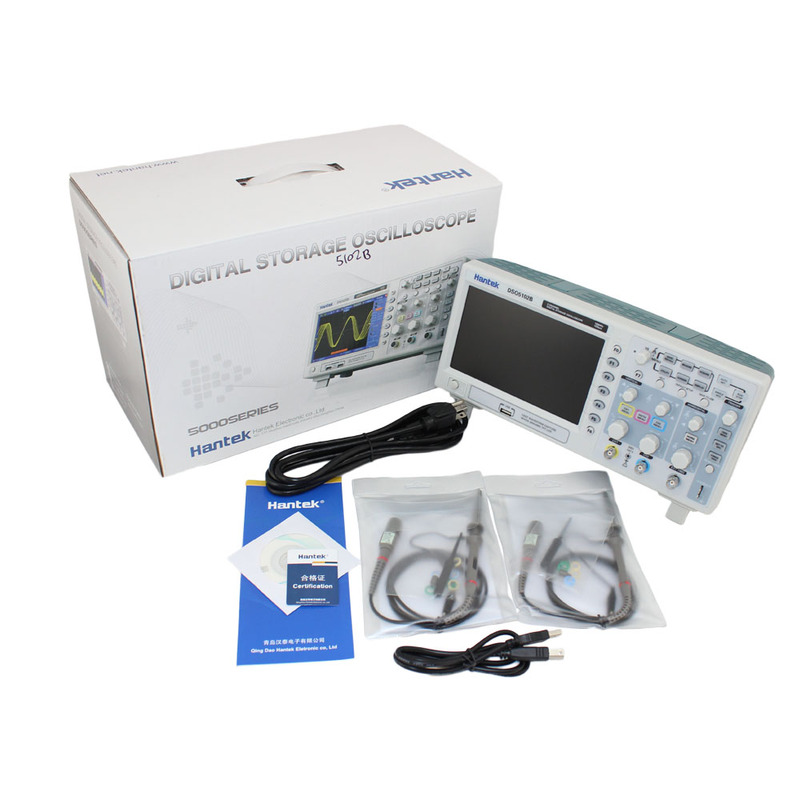 It's loaded with standard features including USB connectivity, automated measurements, limit testing, data loading, and context-sensitive measurement that allow this digital storage oscilloscope to help you get more done in less time. No other digital storage oscilloscope offers as much bandwidth and a high sample rate for the price. Hantek provides realtime sampling with oversampling on all channels, all the time accurately capturing signals in its 1M record length internal memory. This feature packed, digital oscilloscope also features a clear, detailed 7" color TFT display that includes an innovative on screen "Help" system which provides relevant on-screen help at any time simply by pressing the "HELP" button. This feature makes using the Hantek 5102B a snap. 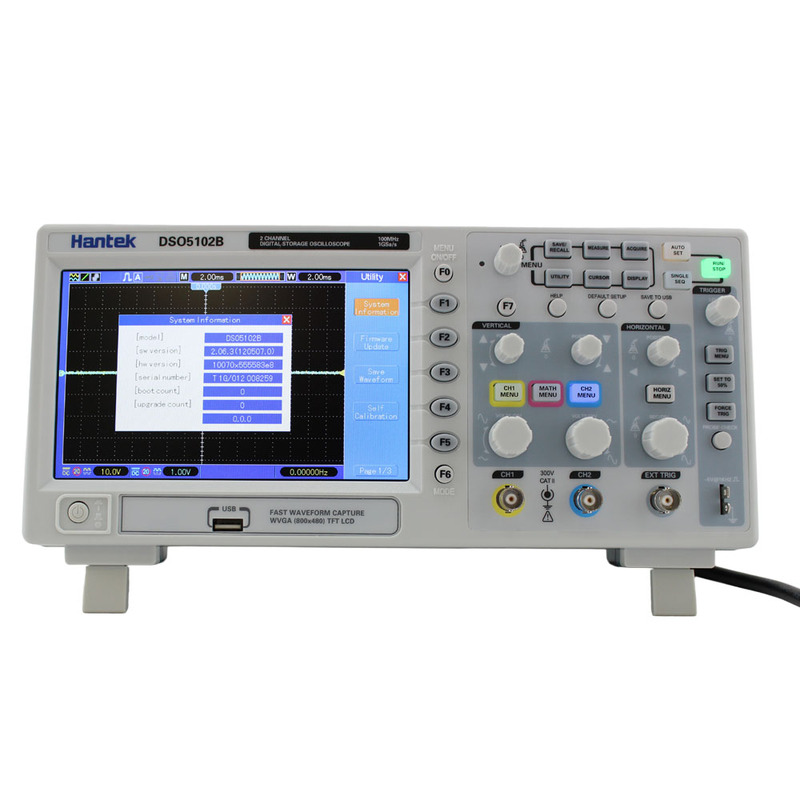 The Hantek DSO5102B Digital Storage Oscilloscope is a 100MHz DSO that provides real-time sample rates up to 1GSa/s and equivalent sample rates up to 25GSa/s. In addition, it's 1M memory depth allows for better observation of waveform details. 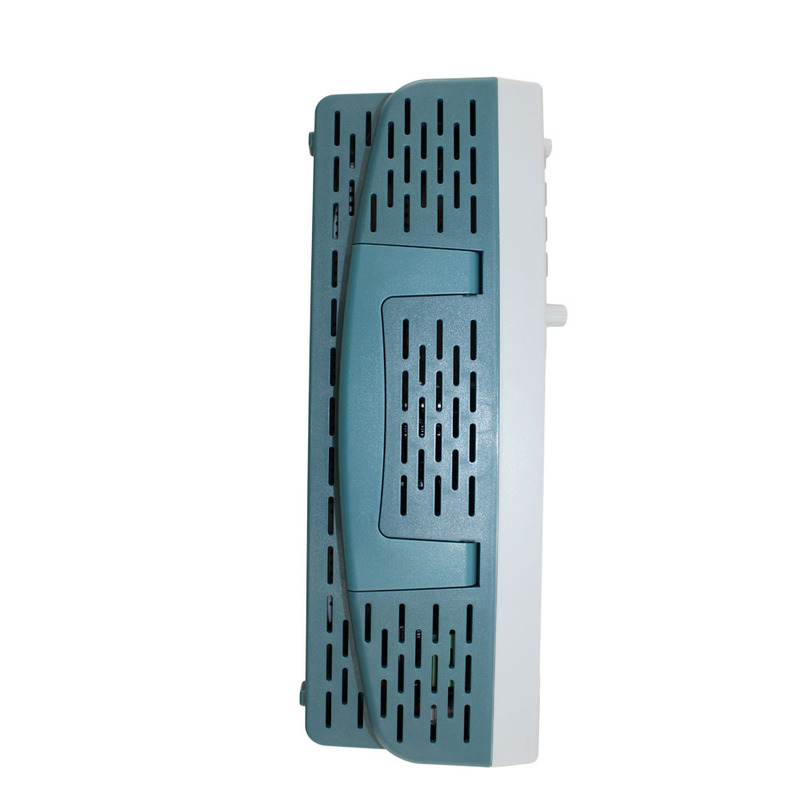 The 7 inch color TFT 16 color LCD Display with Windows-style interface and menus provide easy operation. 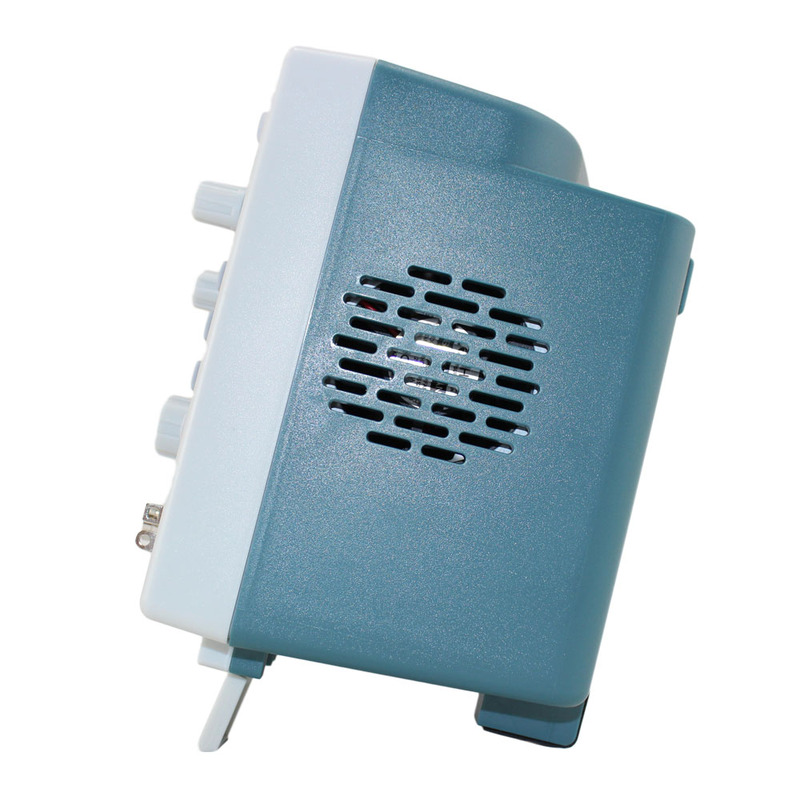 The unit is light enough and small enough to easily be portable and includes a built in FFT function. 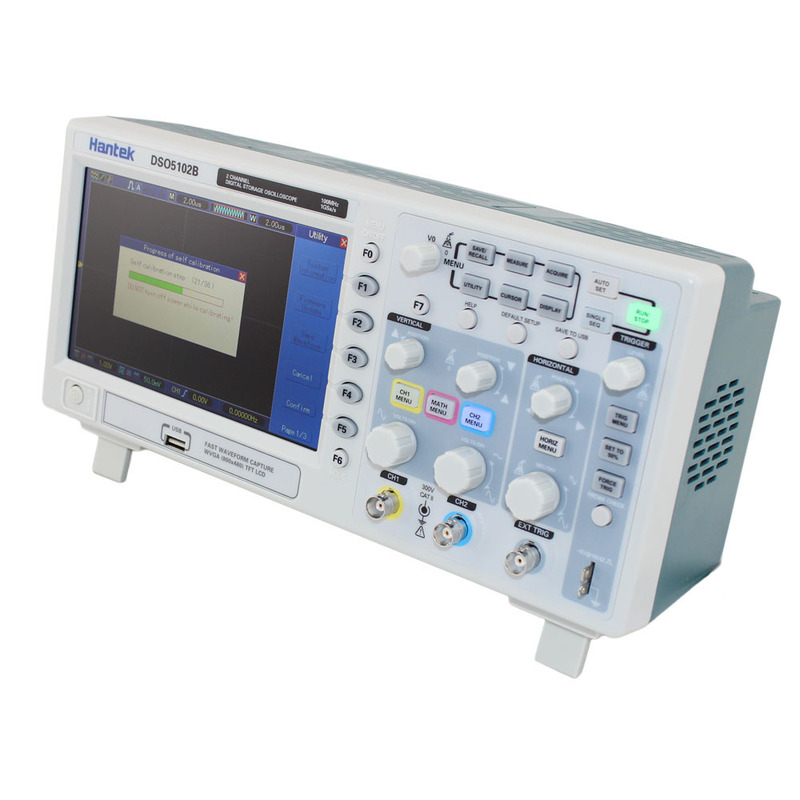 The Hantek DSO5000 Series oscilloscopes, including the 5102, cover the bandwidth from 25MHz to 200MHz and provide real-time and equivalent sample rates respectively up to 1GSa/s and 25GSa/s. With 1M of memory on board, you can store and review waveform details. With intuitive menus, on-board help and easy-to-operate buttons you can access information quickly during measurements. The multifunction knobs and shortcut keys help you save time during use while the Autoset function lets you detect sine and square waves automatically. The Probe Check Wizard guides you through adjusting the probe compensation and setting the probe option attenuation factor. 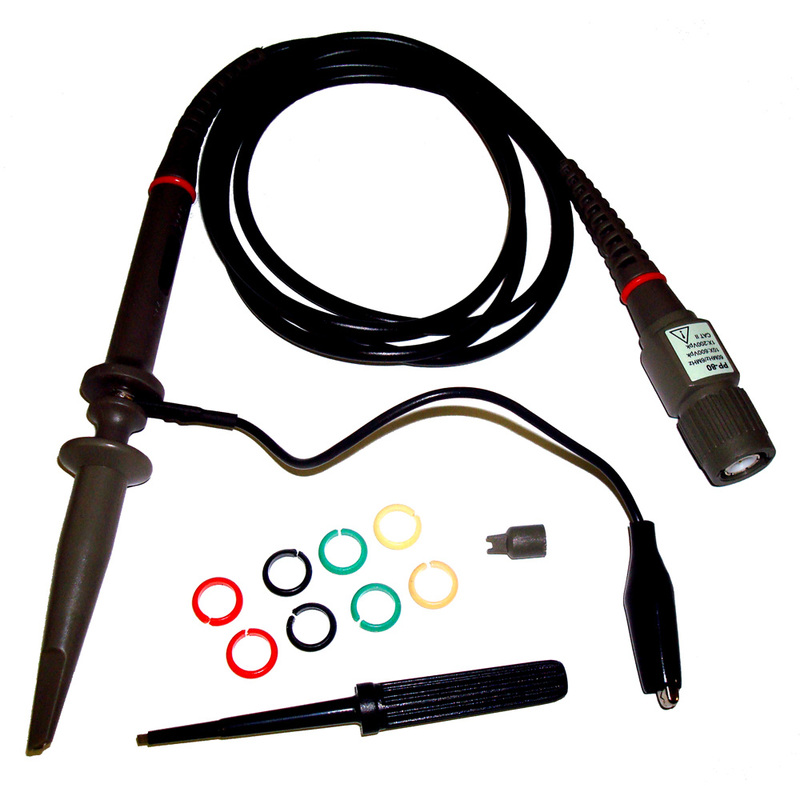 This 100 Mhz Digital Storage Oscilloscope includes 2 passive probes that may be switched between 1:1 & 10:1 input ratios. Also included is a power cord, USB cable and a CD with the manual and software used to interface with a Windows based personal computer. Manual: The difference between voltage cursors; the difference between time cursors ; calculated by Hz. For more information, refer to the Hantek DSO5102B Oscilloscope Owner's Manual. Here is a copy of Hantek's Digital Oscilloscope Software CD (in ISO format). Read an excellent, in-depth review of the Hantek DSO5102B submitted by one of our customers.